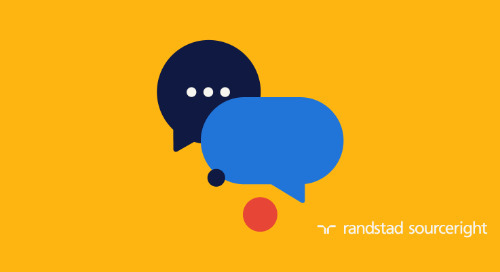 Home » technology » HRD Asia: does the human touch beat HR tech when hiring? 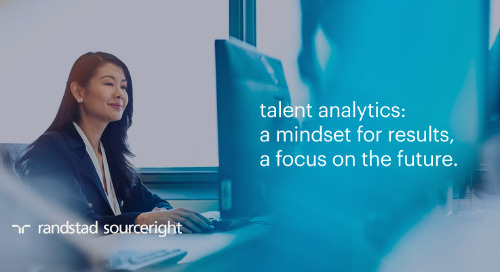 Despite the growing use of HR technology to find and hire the best talent, many human capital leaders still see a need for a human touch. 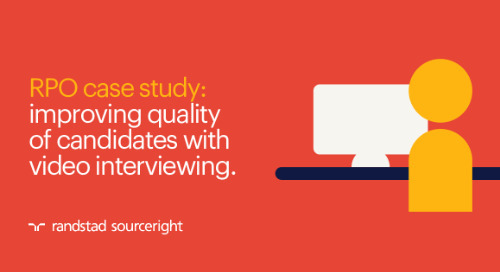 Human interaction at critical points in the recruiting process can help keep candidates engaged and be beneficial for activities like interview scheduling. 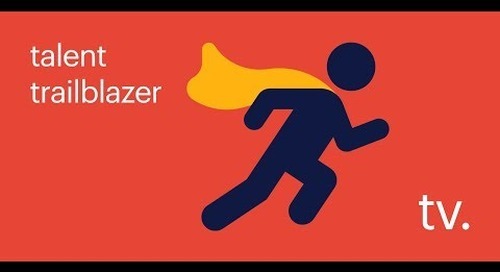 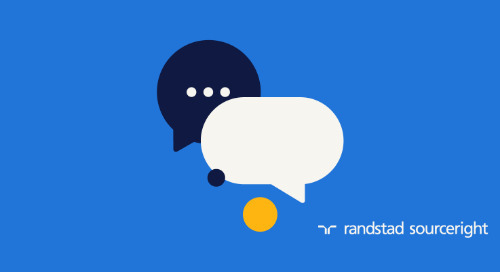 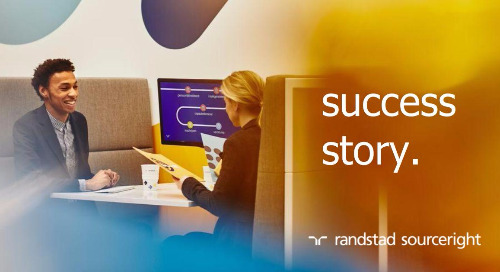 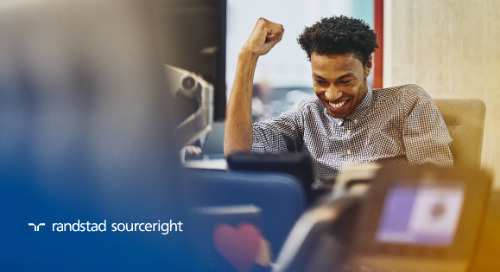 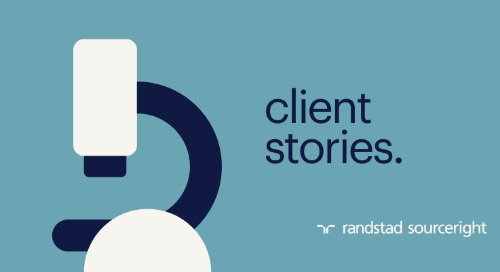 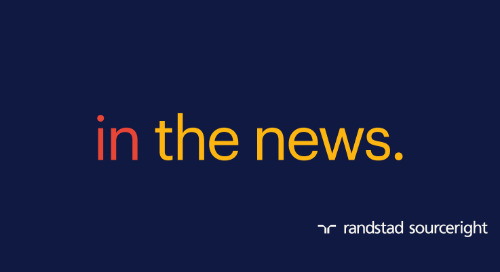 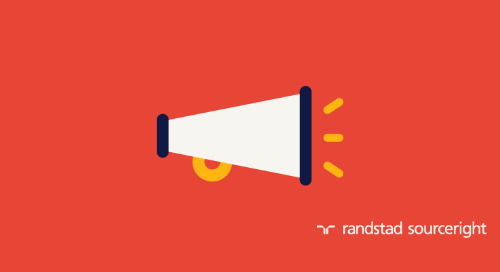 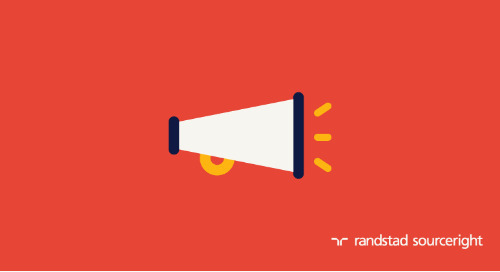 These are among the findings of Randstad Sourceright’s latest Talent Trends Quarterly, based on a survey of more than 800 C-suite and human capital leaders around the world. 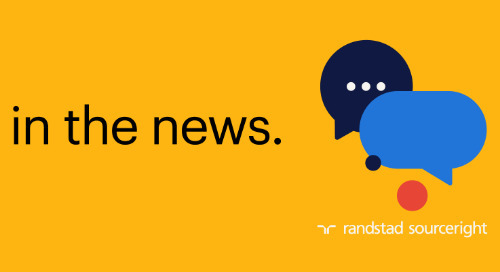 At a time when 65% of leaders believe the candidate experience will be enhanced by the advancement of HR technology, determining the right mix of automation and human touch will be crucial. 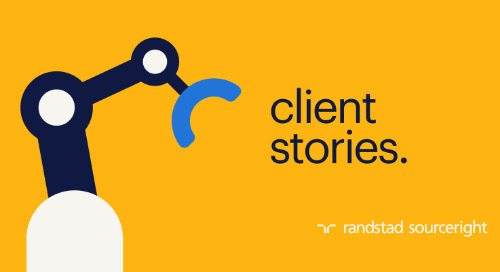 The challenge lies in determining the activities that benefit from human interaction, and those that can be automated to allow HR professionals to focus on more strategic tasks. 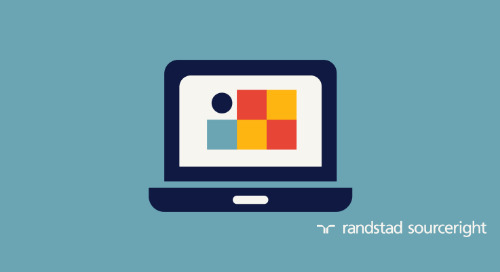 You can read additional insights about the roles of touch and tech in recruiting here. 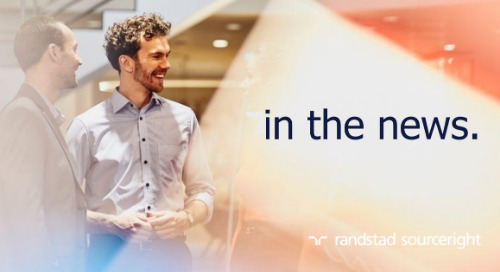 Then download a complimentary copy of the Q3 2018 Talent Trends Quarterly to learn more about the impact of technology on recruiting.